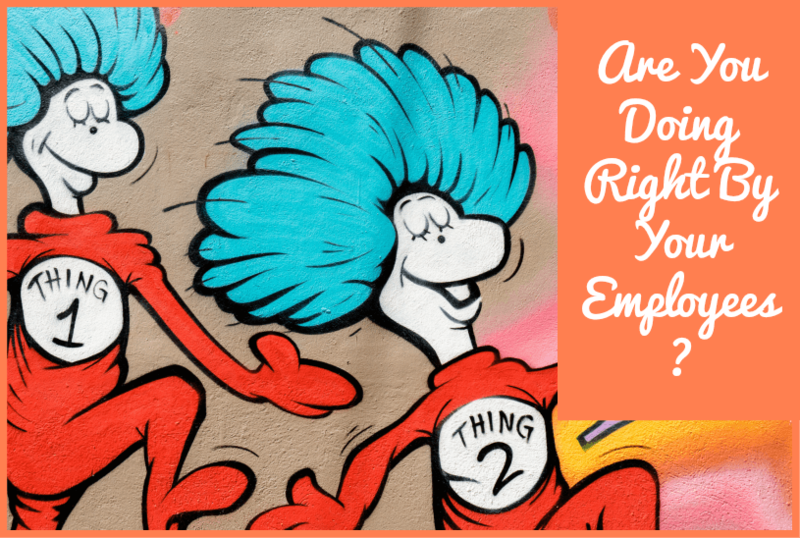 Let’s be honest, out of all of the different aspects of your business; there probably isn’t a single one that is more important than your employees. Sure, you’re the one who guides the business in the right direction, and you’re the one responsible for its existence in the first place, but without your employees, it’s not very likely that you have been able to turn it into something real. Your employees are the people on the ground, working every day to turn your ideas into a reality. Because of that, it’s incredibly important that you make an effort to take care of them. Far too many employers tend to put their employees’ well-being to one side in favor of increasing productivity and getting the most out of them. Not only is this a terrible idea on a personal level, but it doesn’t even work. If your employees are unhappy, then they’re never going to be as productive as they could be. With that in mind, here are some ways that you can take better care of the most important people in your business. Your employee’s health should always be right at the top of your list of priorities. If something happens to one of your employees then not only will that have a major impact on the productivity of your business, but there’s a good chance that you’ll be liable for it if you didn’t take the right steps to prevent it. There are plenty of ways that you can make sure that you’re making your employee’s health a priority. Whether it’s selecting the right office chair that provides suitable back support, to providing health and safety training to everyone. These things don’t take that much time, money, or effort, and they can have a huge impact on the wellbeing of everyone in your business. It’s all too easy to assume that because you’re the business owner, that you know everything and everyone else simply needs to follow your instructions. And sure, it’s important that your employees follow your instructions whenever you give them, but it’s important to remember that your employees have insights into the building that you do not. They are able to see things from a different perspective, and you should be willing to listen to the things they have to say and take them on board. At the very least you’ll get an idea of what you could be doing differently. It’s very dangerous to have a totally rigid attitude towards your business. Any business owner worth their salt will tell you just how important it is that you are willing to adjust to new information. The same applies to your relationship with your employees. Make sure that you’re able to be flexible with the way that they work. If they need to adjust their hours slightly for personal reasons, allow it, be willing to offer remote working to some employees who struggle to get to the office. These things might require a little bit of extra work, but you’re going to get so much more out of your employees because of them. One of the easiest things to forget about when trying to make sure that you’re taking care of your employees is that you’re creating an environment in which they can be as comfortable as possible. Think about it, you wouldn’t want to work in an office that was a miserable place to be, would you? Luckily, there are plenty of incredibly simple things that you can do in order to make your work environment more comfortable for everyone. Light is one of the most obvious things. If your employees are stuck trying to work in a dark and dingy office then they’re going to end up losing a lot of their energy and motivation. By the same token, if you’re blasting them with bright artificial light all of the time then that’s going to end up causing headaches and other problems. One of the best things is to get as much natural light into your office as possible. The same goes for the temperature of your office. Depending on the time of year, employees getting way too hot or way too cold is going to make the whole office miserable. Having the number of a great AC repair company is always a good idea, the last thing you want is for everyone to be stuck feeling like they’re melting. This might seem like a small thing but it really can make a huge difference to how your employees feel on a moment to moment basis. It’s a genuine tragedy that this is something that needs to be mentioned at all. After all, the very minimum that an employer should be doing is paying their employee fairly in exchange for the work that they do. However, it’s something that far too many business owners fall down on. If you’re only paying your employees the absolute minimum wage that you can get away with, you’re letting them down. Sure, you’re increasing profit margins but you’re doing it at the expense of some of the most important people in your business. Do your research and figure out what an actual living wage for your employees looks like. If your business can’t afford to pay its employees a living wage without operating at a loss, then there is something fundamentally wrong with your business that goes beyond how much you’re paying your employees. It would be wonderful to say that things like racism, sexism, homophobia, and any other kind of discrimination are all things of the past. However, that’s simply not the case. The truth is that people suffer abuse and discrimination all of the time, even in the workplace. It’s your duty as an employer to have a zero tolerance policy on that kind of behavior. That kind of confrontation can often be kind of scary and something that a lot of business owners would much rather avoid. 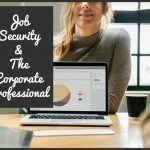 However, it’s your responsibility to deal with these kinds of things in order to make sure that every single employee in your business feels safe at all times. It is incredibly common for employers and business owners to slip up when it comes to these kinds of things. This is because it’s all too easy to forget that your employees are individuals and think of them exclusively as a “workforce” as though they are simply another valuable resource to be used as needed. However, if that’s the attitude that you take then you’re not only going to end up seriously damaging the relationships between yourself and your employees but you’re also going to end up causes major problems in your business as a whole. Any kind of business relationship has to be built on trust and if you’re not able to maintain that trust, it’s just going to fall apart. Not only that but if you start to get a reputation as an employer who doesn’t treat their employees properly, that’s going to lead to even more problems because that’s going to impact whether or not people are interested in coming to work in your business in the first place. Having a reputation as the kind of employer who cares about and supports their employees is going to make your far more desirable when it comes to trying to recruit the best possible candidates in the future.